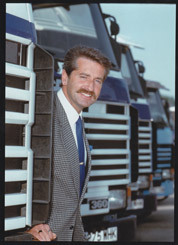 Leading independent Scania dealer Keltruck Ltd celebrates thirty years in business this April 2013. 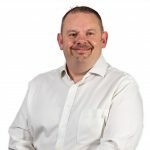 This remarkable thirty years in business dates back to humble beginnings when Keltruck’s founder, Chris Kelly – working alongside Mike Kelly, now Fleet Sales Director – were involved in the sale of used trucks. This business was based in the Wolverhampton area of the West Midlands, known as the Black Country. Two of the many milestones over the last 30 years relate to Keltruck’s ability to expand through seamless acquisition. The first, in 2005, being the acquisition of East Midland Commercials which expanded the company to a total of 17 locations, making Keltruck the UK’s largest independent dealership for Scania vehicles. 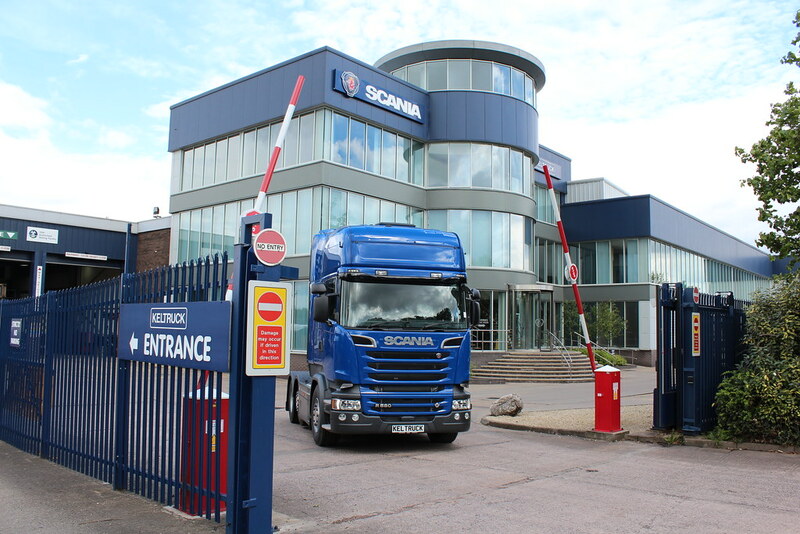 The second, in 2011, was the acquisition of South Wales and Herefordshire dealership, Silurian Scania, which welcomed four more branches into the Keltruck network. Silurian’s branches bordered Keltruck’s existing area which, as Andrew Jamieson commented, “just made geographical sense”, taking Keltruck up to an impressive 21 locations and a further spread of branches to provide valuable assistance and backup to Scania operators. Charity has always been at the heart of Keltruck with the company working with some high profile celebrities over the years including Ronnie Corbett, who visited in 1996 when Chris Kelly used his helicopter to fly Ronnie to a charity event to raise money for Paralympic athletes. Keltruck still holds the same values and beliefs today as at its inception 30 years ago but the company has managed to adapt its business in order to continue to grow in difficult economic times. This is a true testament to the hard work and commitment of the people of Keltruck. Congratulations! More information about the anniversary can be found at keltruck.com/30 and keltruck.com/companyhistory.